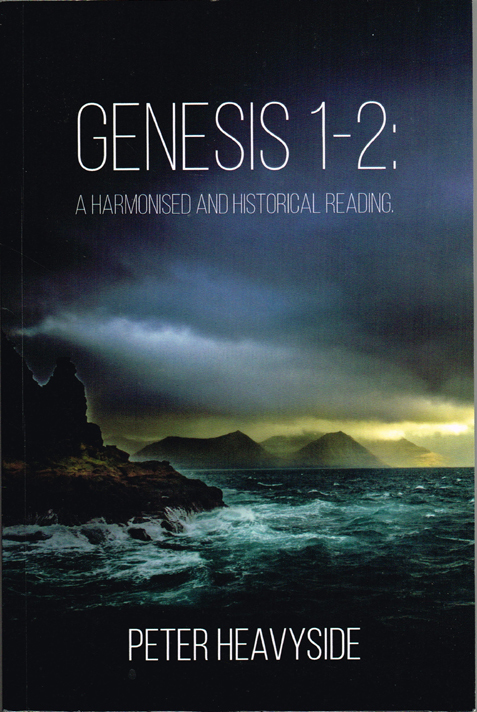 Second, as a sound exposition of aspects of Genesis 1-2, exploring some of the eternal themes that God begins here. Third, as an illustration of how to deal with "problem" passages". Rather than running shy of such passages,, I encourage you to embrace them in order to discover God's purpose by taking perceived problems in Scripture as signpost for matters of deeper significance.